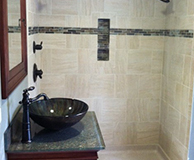 At TJ’s Plumbing, we offer expert services you can rely on and personalized service you can trust. 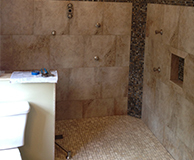 From small repairs to big remodeling projects, we’ll never call a job finished until you are completely satisfied. With over 25 years’ experience and an A+ rating with the BBB, our family owned and operated business is your source for quality plumbing services and repairs across Monroe and Wayne counties.